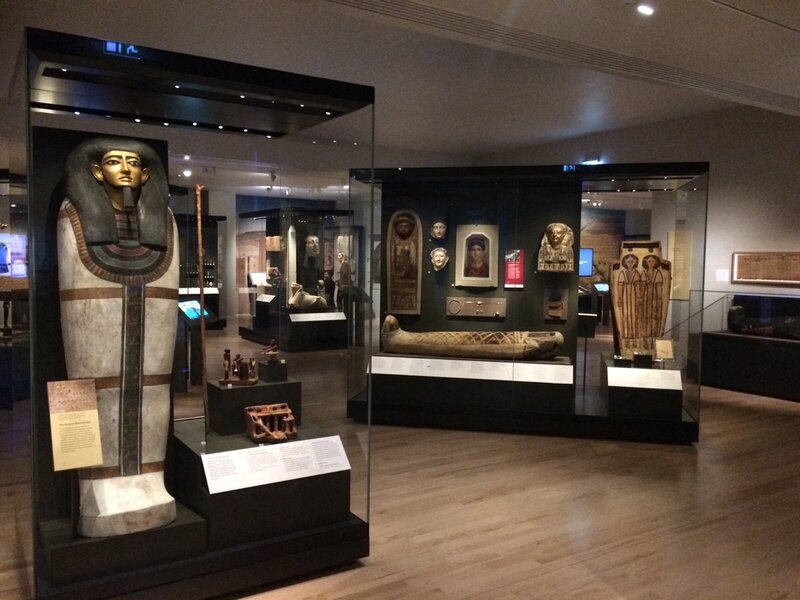 Audio Light Systems have recently completed the Exploring East Asia & Ancient Egypt Rediscovered exhibits at the NMS. Installed in amongst the display cabinets and artefacts are touch screen kiosks providing an enjoyable interactive audio-visual experience. These include DVS Razor PCs and Iiyama touch screens. There are also large format NEC information touchscreens located in the exhibits delivering further knowledge to visitors on a bigger scale. Further to the interactive systems there are four large floating projector screens with NEC PA653UL LCD, filter free laser projectors & BrightSign HD220s providing the flawless content. The Sheffield College, Hillsborough Campus. New sound and loop system for Old Parish & St Paul’s in Galashiels. Perth Concert Hall choose Crestron & Audio Light Systems. Installations at the University of Stirling. © Copyright 2019 Audio Light Systems LTD. All rights reserved.